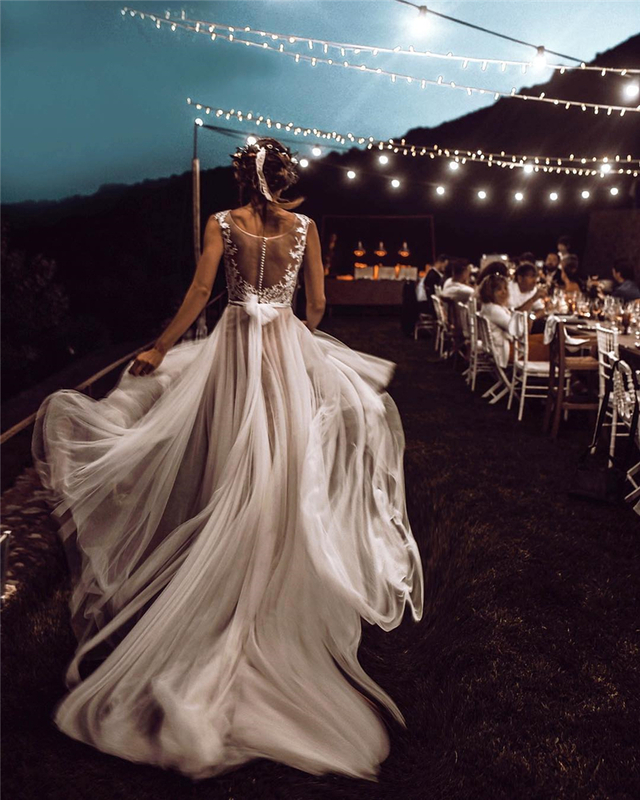 If you have searched for some wedding trends ideas for 2019, you might realized that a riot of colors are expected in next year such as purples, emerald green, blue and orange. Our topic today is a gorgeous dusty orange which we have found to be extremely hot since the autumn of 2018. If you fancy this color, take a look at 25 amazing dusty orange wedding ideas we have selected. In today’s post, we will share some great wedding ideas, check out our list below to get inspired and start planning!